Large Inkjet posters are produced on our Mimaki CJV large format printers. The benefits of which are that we use Eco Solvent inks on these machines which are 3 years light resistant, so the colours will resist fading if placed in areas of bright light - eg. a shop window. 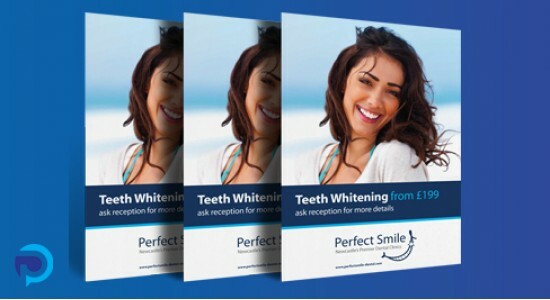 We can produce posters on regular poster paper (220gsm satin paper), backlit poster material (designed for light boxes) or waterproof paper (PVC - for outdoor use). Optional extras include matt or gloss lamination and bespoke sizes can be produced to your requirements - please contact us for a quote. A2 A1 A0 60" x 40" 30" x 40"